A component of software configuration management, version control, also known as revision control or source control, is the management of changes to documents, computer programs, large web sites, and other collections of information. Here are few known source control software. GitHub – GitHub is a web-based Git repository hosting service. It offers all of the distributed revision control and source code management (SCM) functionality of Git as well as adding its own features. Pixelapse – Visual version control and collaboration workflow for open source and private design projects. Bitbucket – Distributed version control system that makes it easy for you to collaborate with your team. Approve code review more efficiently with pull requests. Hold discussions right in the source code with inline comments. Versions – Subversion Mac client. Commit your work, stay up to date, and easily track changes to your files. 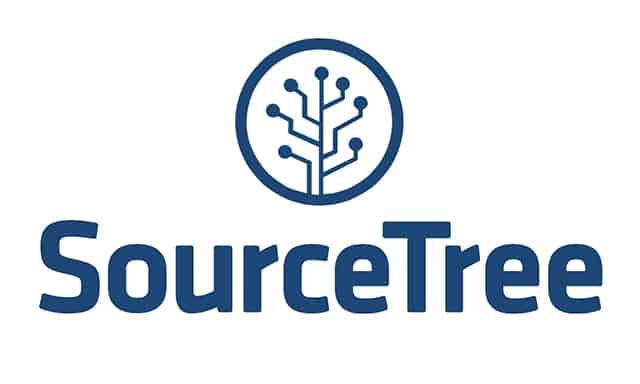 SourceTree – A free Mac client for Git and Mercurial version control systems. OFFSCALE – Get your database under control. DB version management. Tower – A Git client for Mac that can manage your GitHub, Bitbucket & Beanstalk accounts from within Tower.